The growth of eSports remains a major talking point in the games industry. When the Rio Olympics rolled around it was an opportunity to debate where eSports stand in the broader picture, and it's not hard to find eye-watering viewing figures and revenues from the global industry, with full stadiums in countries like South Korea often cited and shown off. 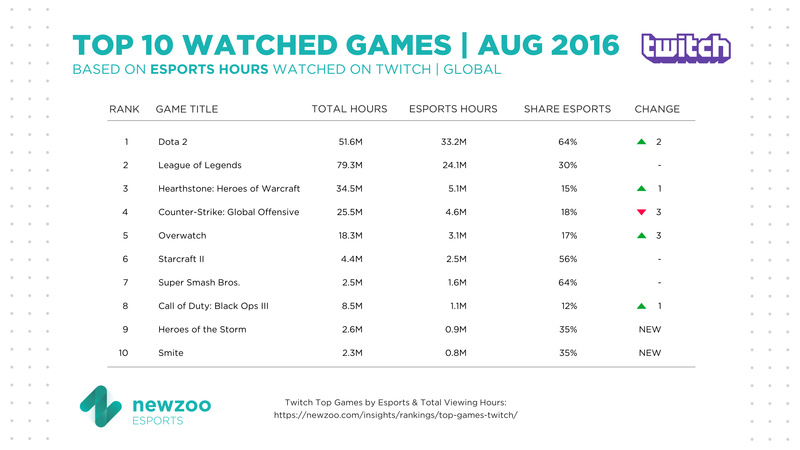 In any case, tens of millions of hours of eSports are watched online per month, according to Newzoo data taken from global viewerships on Twitch. It grades games / franchises on the number of eSports hours watched, and also shows the total hours watched (which will include let's plays, walkthroughs etc). 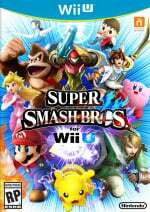 Though Super Smash Bros. is a long way off the top games, it does place 7th in the list. 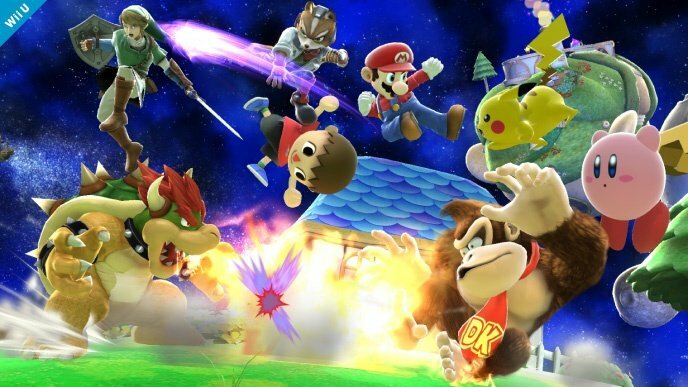 Most focus on Smash Bros. as an eSport is more than likely on Melee and the Wii U entry, though the original and Brawl are likely to be contributing a little. What do you think of this? 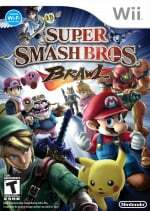 Is there potential for Smash Bros. to climb higher, or is that placing about right for the Nintendo brawler? Let us know in the comments. I would so watch Splatoon! Is it even a part of this? Really wish Pokken had caught on better. Then a second one would be more likely and they could improve. Cool I guess. I've always had a lot of fun with Smash since the N64 days...though I don't really care to sit and watch others play. Seems to be kind of a popular thing now though. Speaking of eSports and the Olympics, I'm surprised there weren't any posts here about the eGames last month in Rio, especially as there is now a gold medallist in Smash. Super Smash Con happened in August, so that was definitely a big contributor to these numbers, including Brawl and Smash 64--which was the biggest Smash 64 tournament of all time, actually. @Spoony_Tech If there's one thing I learnt during the Nintendo World Championships a while back, it's that Splatoon does not make a good spectator sport. At all. I occasionally tune in to tournaments. As a huge Smash Bros. fan (easily my no. 1 favourite franchise), I'm glad to see the series is doing well! I really hope Sakurai has instructed his heir(s?) when it comes to developing the series, because for how weary he's grown of it, I fear that sometime in the future it will join the ranks of Metroid and F-Zero. I want this series to evolve and grow with an installment each generation. I'm selfish, given Sakurai won't work on it forever, but that says a lot about how much I love Smash. Having Nintendo´s best competetive series in top 10 is simply great. @SpoonyTech Splatoon is and eSport, it's just not as established as the ones shown in the list. @vanzan : Hearthstone is on mobile as well. Overwatch is on consoles as well. CoD is on consoles as well. Smite is on consoles as well. Why besides Smash and maybe hearthstone the rest is garbage... Does anyone like to watch good games? Its not that popular as these ones either. @Mrkim Yeah mostly agreed, they had a decent setup but the game itself was still too new, they didn't have all the weapons, stages, and modes yet. Also, it would have been difficult to commentate because of that unfamiliarity. I mean, flipping back and forth between players without referring to the map and not having an idea what the teams are supposed to be doing doesn't make for good spectating. I try to catch both Melee and Smash 4 when a tourney is on Twitch. 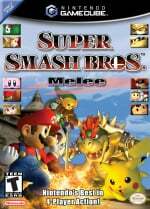 I prefer watching Melee but I play Smash 4, as I am an old geezer. Very happy to see that Smash is having one of it's best years for viewership. A Nintendo sponsored Smashbros league that competed weekly and included playoffs and a championship would be awesome. There is no way it will ever happen but I wish it would. I can't imagine MOBAs are any more fun to watch than they are to play. Some of those others are pretty fun, though--Smash Bros. in particular.